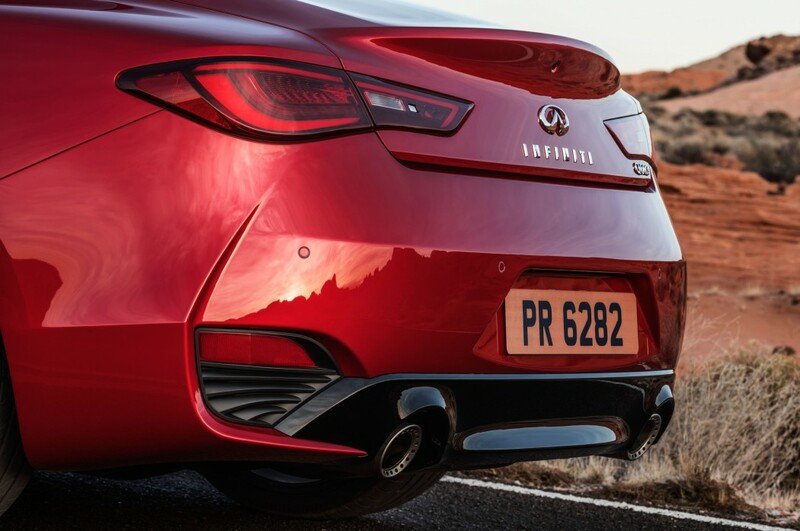 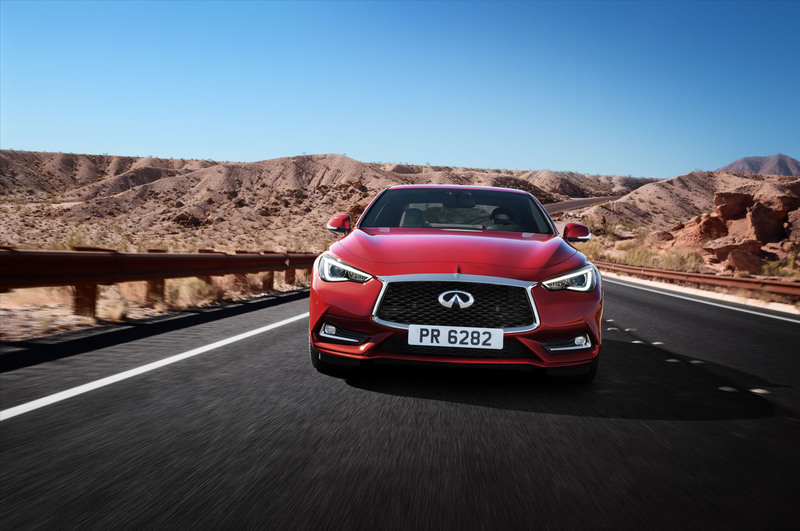 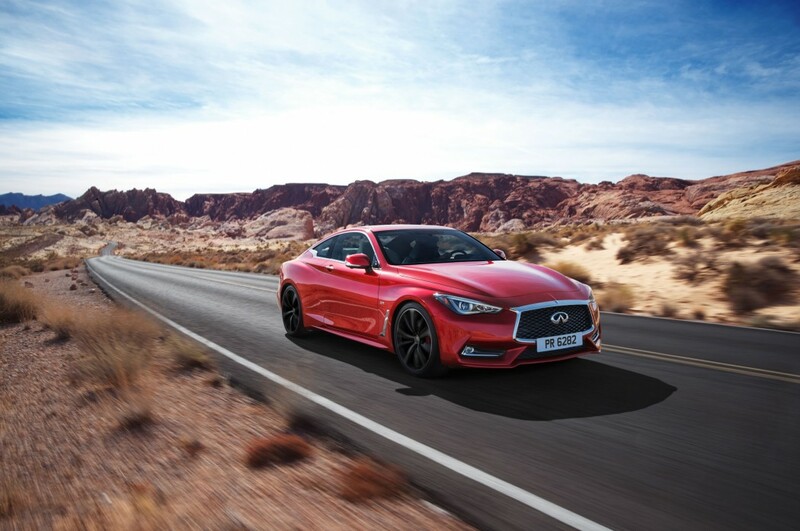 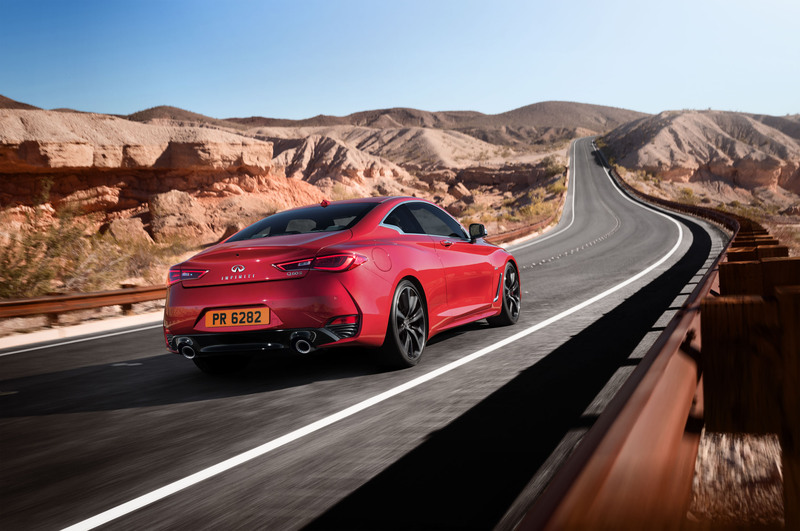 Infiniti’s brand turns hands when one thinks Asian performance, so it shouldn’t come as a surprise that the new Q60 sport coupe is one nonchalant but powerful machine. 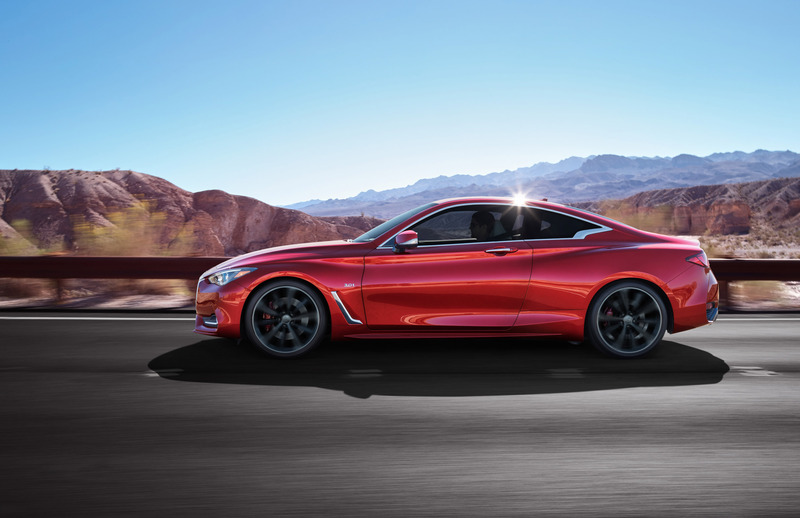 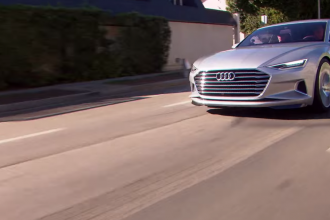 Whether this 400-horsepower coupe can wind up competing with the BMW 3-series-and-up is certainly not a foregone conclusion. 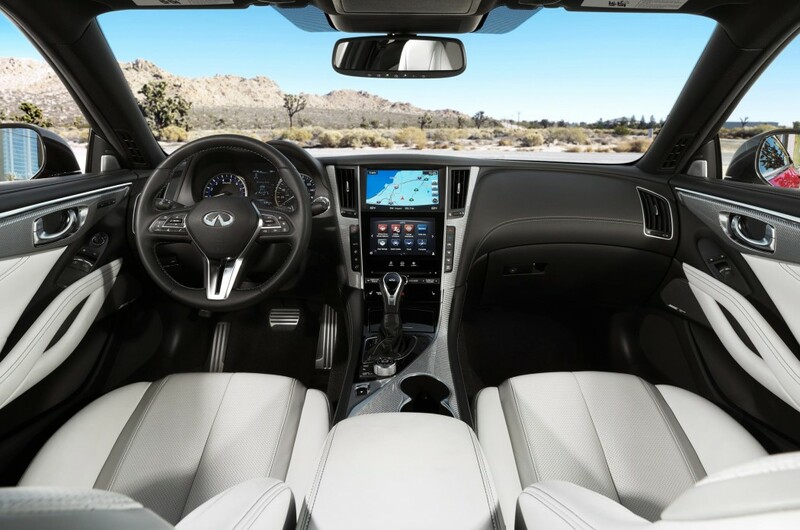 All these jazzy features are why The Verge calls the whip appeal “svelte” (and we can’t help but think that using “whip appeal,” a la Babyface’s classic song of the same title, is a must here).